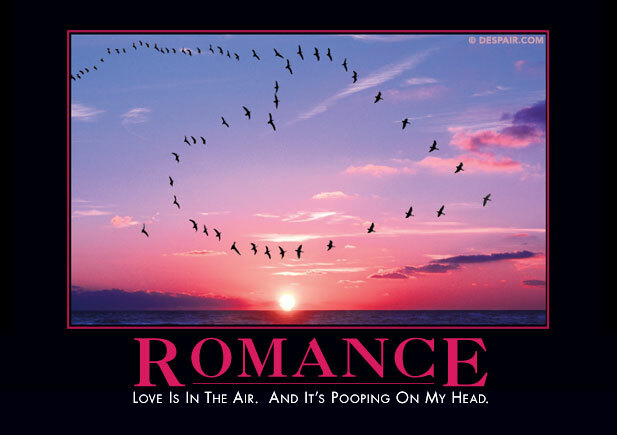 Pooping on my head…that’s something the better half would say. Such a romantic. So practical! I guess we need to wear hats. I’ve got like 10. Wear them often 🙂 Hope you had a good one. Dude I know right, but it’s all good. I got hats. Give me pigeons sleeping on the sill any day. Ha! I figured you’d like this one, I was thinking about your pigeons.